Now don’t get me wrong after 4 children I definitely have some ideas about what works and doesn’t work for myself and the baby, but a whole plan, it never crossed my mind. So my plan.. I’m going back to not thinking about it for another 4 months. I feel better already. 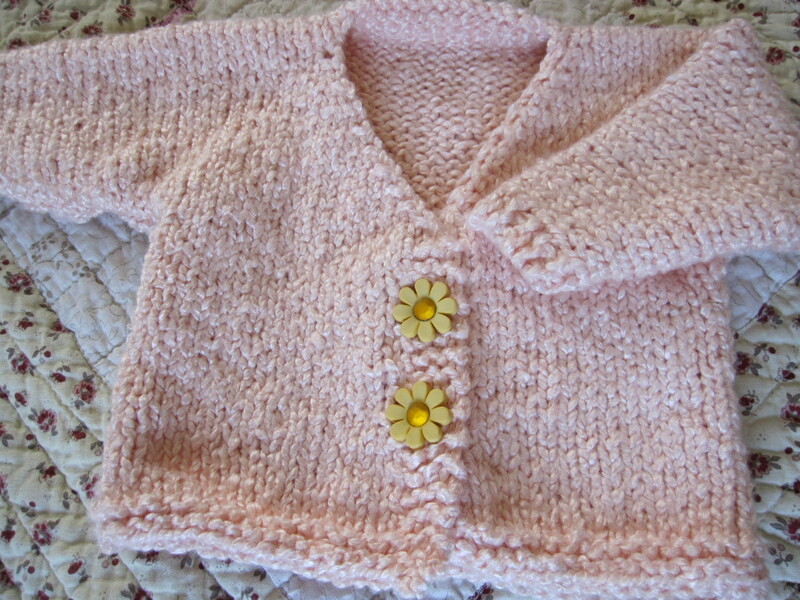 That said, I finished the baby kimono. the pattern is on my patterns page. I plan to make a little hat to go with it. I should also finish up my baby jumper today, so I’ll post pics when it’s totally finished.